Folks: This is Journalism 101 — be skeptical. “If your mother tells you she loves you, check it out,” states an age-old adage preached to generations of journalists. Believe nothing at face value; verify what sources say; check and double check. That is what we call due diligence in journalism. 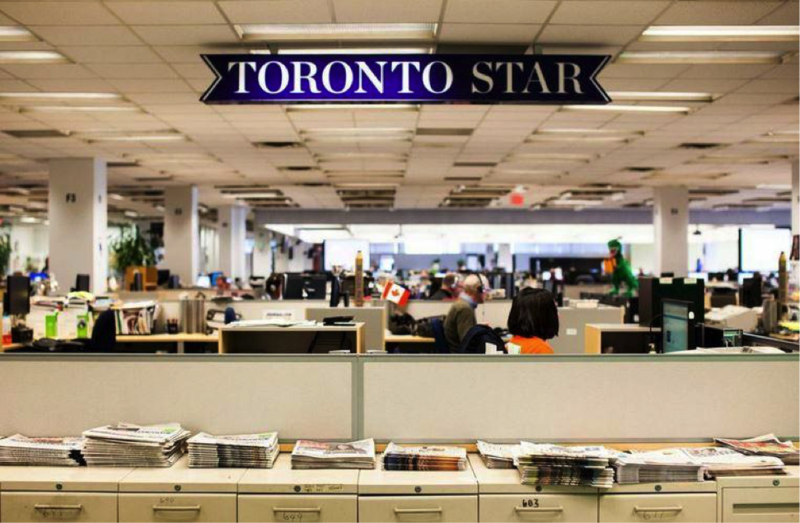 This is a core value of the Star’s journalistic standards. I am not the first journalist to say that the Washington Post provided journalists and readers at large alike with a textbook example this week of due diligence at work in journalism. Call this the triumph of real reporting. The Washington Post’s report about a woman who came to Post reporters with what turned out to be a fabricated story about having been impregnated when she was a teenager by Alabama’s Senate candidate Roy Moore, deserves all the accolades it has received for ultimately exposing a scheme to deceive and embarrass that news organization and, in so doing, showing why journalistic standards matter. As the Post reported, a woman approached its reporters to share a dramatic story about an alleged affair with Moore that led to an abortion when she was 15. Had it been true, this would have indeed been big news. Here is what bears understanding here. Real reporters do not simply publish what anyone tells them, no matter how dramatic the story presented. Real reporting demands that journalists always take steps to verify what sources tell them, check out the reliability of all sources, seek documentation to back up what sources tell them, ask questions, go back and ask more questions. 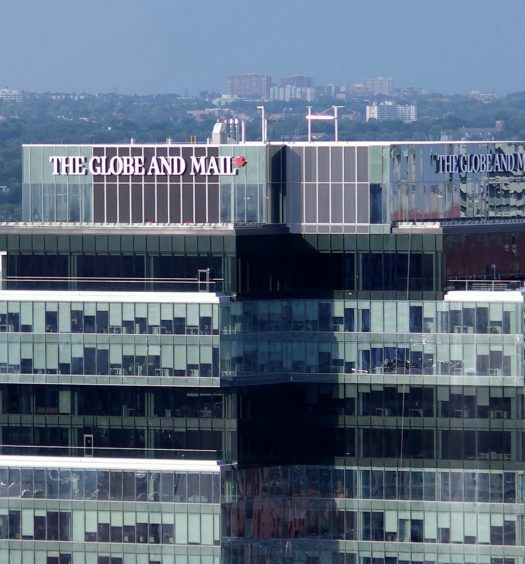 Globe and Mail Public Editor: Would you have caught these Globe and Mail slip-ups of 2017?